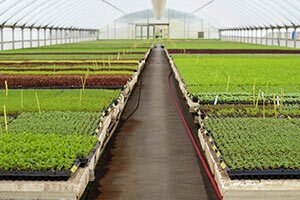 Each year the California Seed Association sponsors day-long bus tours of seed company facilities for up to 40 students. Below are the upcoming tours. Please contact your teacher, counselor or ag ambassador to sign up.